Do you have an up and coming author in your family? These Winter Writing Prompts from Homeschool Balance should come in handy! When the weather is cold, it’s hard to spend a lot of time outdoors. It’s a great time to get creative indoors, though! 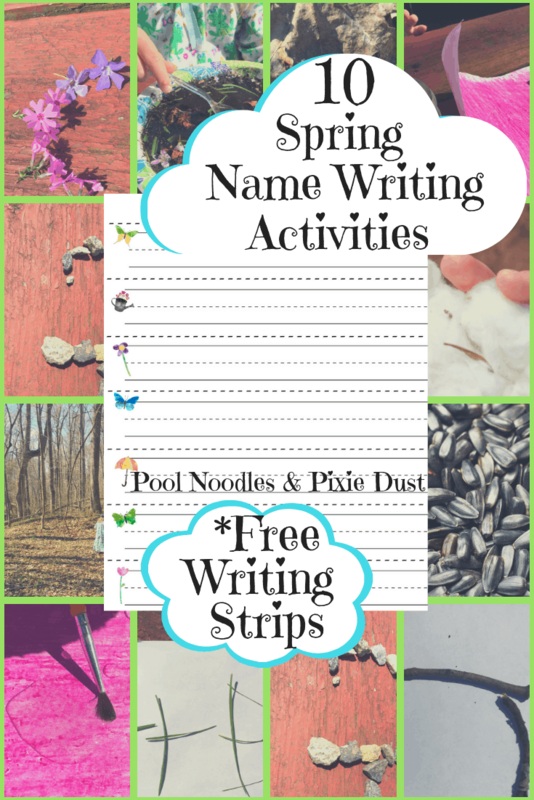 This free printable includes TWELVE different writing prompts. Plus it’s designed to be printed in color OR black & white, making it more cost efficient. 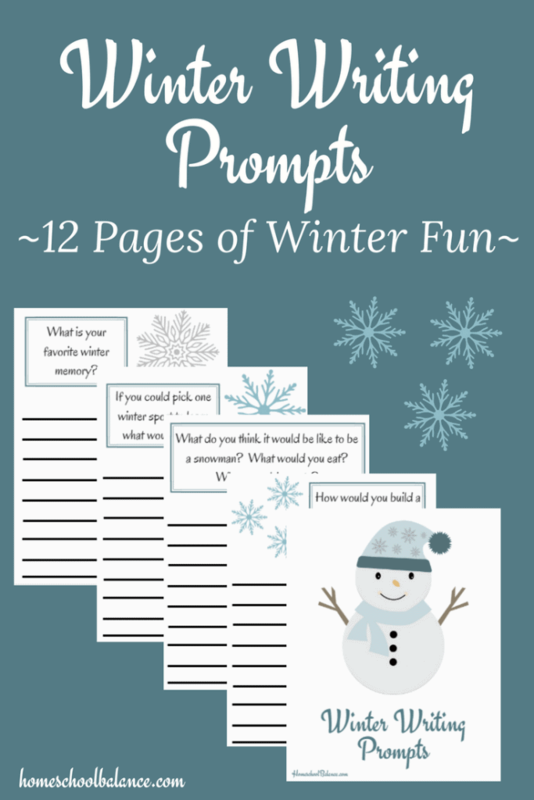 These winter themed prompts will encourage your child to put on their thinking caps. They will pretend to drive a snowplow, be a snowman, and go on a winter walk. To get you free prompts and journal pages, just go to Homeschool Balance. 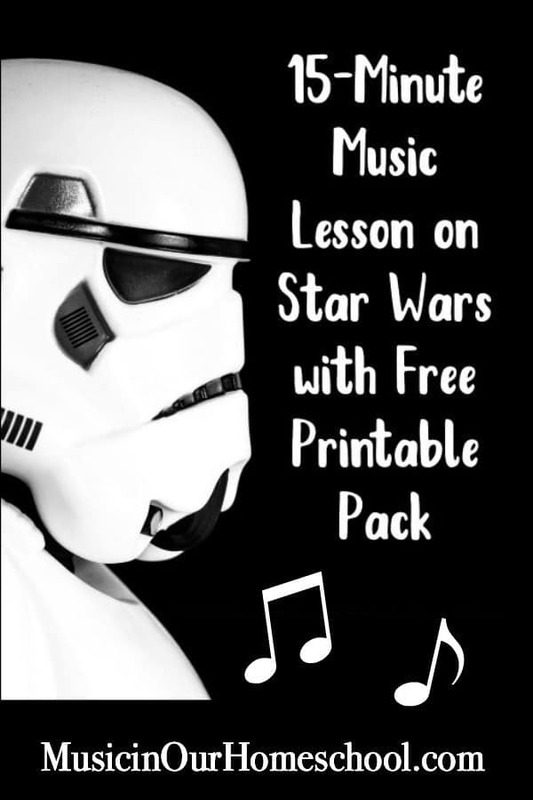 Be sure to check out all the other great resources as well! You can also find free resources from Homeschool Balance here and here. Download your Winter Writing Prompts!